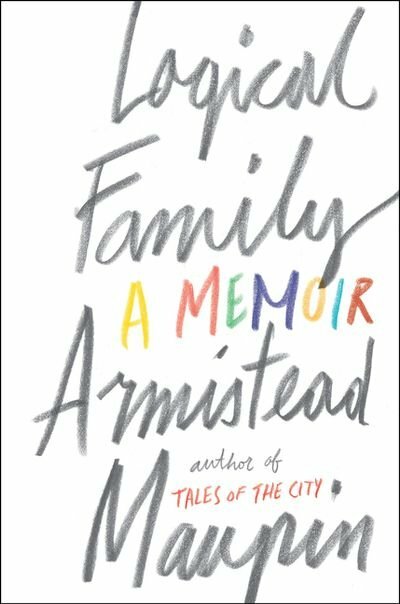 "A book for any of us, gay or straight, who have had to find our family. Maupin is one of America’s finest storytellers." "I fell in love with Maupin’s effervescent Tales of the City decades ago, and his genius turn at memoir is no less compelling." Maupin recalls his losses and life-changing experiences with humor and unflinching honesty, and brings to life flesh-and-blood characters as endearing and unforgettable as the vivid, fraught men and women who populate his enchanting novels. What emerges is an illuminating portrait of the man who depicted the liberation and evolution of America’s queer community over the last four decades with honesty.